“Work smarter, not harder” is an adage you might hear slyly roll off the tongue of a slick suited businessman at a cocktail party, but for a startup company, this platitude is not a hollow remark tossed out during polite conversation, it is a necessity. Traditional, interruption based marketing may have been effective in the past, but as buyers evolve along with the advancements of technology, this outdated technique will become as obsolete as dial up internet. The research firm eMarketer estimates that 75.1 million Americans will utilize ad blockers this year. Users are “wising up” and along with their internet IQ comes the ability to tailor their browser preferences to meet their needs. Furthermore, even if users were not attuned to the choices they have in preventing ads, companies themselves are leading the charge on filtering content. Business Insider reports that Google is in developing stages for their ad blocker that would be an addition to the Google Chrome browser. This ad blocker will allow the company to decide which ads filter through and which ones remain in digital purgatory. Sophisticated ad blocker development in the hands of savvy users means startup companies need to look for newer and more relevant means of communication. Content Marketing is the intellectual’s approach to marketing your company’s message, and the benefits of employing this strategy are multifaceted. Not only is Content actually inexpensive when compared to traditional ads or PPC, it also has been proven to yield a better long-term ROI. Winning big on a small sum? It sounds like the plot to a cinematic thriller, but this idea is far from fiction. Sure, waiting on an investment to mature requires patience, but the lower price tag will appeal to companies in their infancy. The youthfulness of a startup company also makes it inherently more flexible, thus making Content an even more palatable approach for their advertising. Any new business is going to have to take a leap of faith when it comes to how to effectively reach their buyers because without historical data, there is no way to know how a buyer will respond to your approach; however, this is where a startup beats big business. With fewer hoops to jump through and less red tape to cut, newer companies have the freedom to easily make adjustments based on their Content Marketing. Content strategies can be quickly reconfigured or new ideas can be implemented to meet the desires of both buyer and company. Every company has a story to tell, and Content Marketing appeals because it ensures that the narrative being told is current, relevant, and unique to the company. 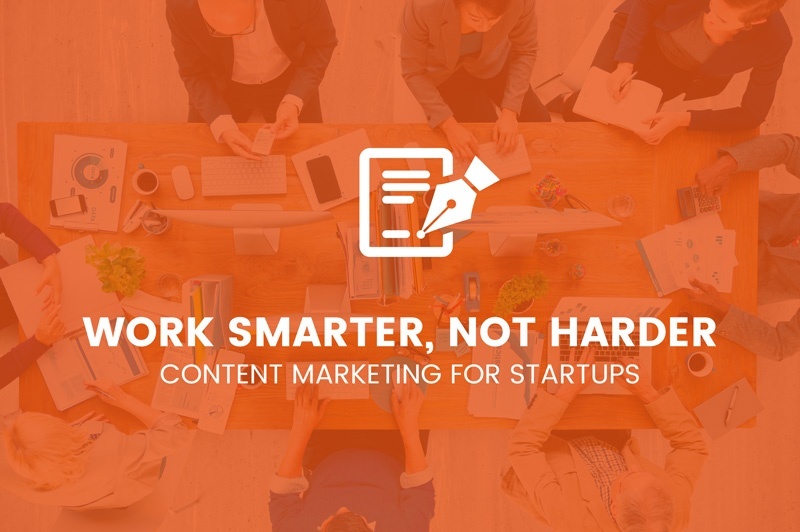 For a startup, the ease of changing marketing strategy might standout as the most significant reason to implement this approach, but in reality, it is the representative nature of Content Marketing that is the most alluring aspect of this strategy. Through Content Marketing, businesses attract their audience through their own authentic portrayal of themselves. Often times marketing strategies use deceptive tactics designed to lure people to their sites. Buyers feel swindled, and companies lose potential clients; however, because Content Marketing champions authenticity over fallacy, customers are motivated by their own interest in the company’s passion and voice, increasing the likelihood that they become faithful buyers. ©2019 Creative Cave. All Rights Reserved.